It is often said that the best people to listen to are those who have already been successful accomplishing exactly what you are seeking to accomplish. Success is easier when you learn from people who have paid the price. I read and learn from a lot of successful people particularly those who are where I want to be or close. One person who has changed my life forever is my Father; Apostle Joshua Selman. Apostle Joshua Selman is the President of Eternity Network International, a body that put together the meeting called “Koinonia”. Koinonia is a fast growing ministry of about 7 years, a weekly meeting where people come to Fellowship with God. It is a place of intimacy with God, a place to experience worship, word, miracles & love. Apostle Joshua Selman is a young indisputably anointed servant of God who is a very great voice in our generation. He is known far and wide in Nigeria and beyond for his messages which are full of wisdom and power, little wonder his name is one of the most searched for on google after you type the word “Apostle”. The efficacy of the messages is such that people who listen from their devices from any part of the World get healing, deliverance and miracles. Whoever has encountered Apostle Selman can not deny that the finger of the Lord is upon Him and he is greatly anointed. He is also known to be a man of balance. He is never too extreme or rigid; he is open to people of all tribes, culture and tradition even as he spreads the love of Christ. His messages answer many questions in the body of Christ as he trashes many issues with wisdom. He is a successful business man dedicated to excellence. There are thousands of quotes from Apostle Joshua Selman that transform and renew minds but in honor and celebration of his birthday which is on Monday, 25th June 2018, here are 60 quotes from Him for various aspects of your life. 1. The epicenter of dominion is wealth. 2. One of the keys of great people is their disloyalty to any information that does not produce results. 3. The world celebrates and rewards men of value. 4. We win in life by strategies. 5. Genuine knowledge brings liberation. 6. The proof of your unattachement to things is your willingness to let them go. 7. Action is the bridge between problems and testimonies. 8. The true secret of success lies in your understanding of kingdom mysteries. 9. You become a physical reflection of your most dominant thoughts. 10. Challenges are a proof that your current mental state has stretched its capacity. 11. The pain obtained from the place of failure Will preserve your success. 12. Every dimension of greatness has a price to be paid. 13. Kingdom wealth are resources that facilitate Kingdom advancement. 14. Through prosperity shall God’s agenda be spread abroad. 15. Something you do not know is responsible for your limitation. 16. When you achieve your desired result, it signifies an accurate application of Kingdom Principles. 17. Desire sponsors pursuit and pursuit grants access to whatever you desire. 18. It is risky to not know how to respond to life-threatening challenges. 19. The hardest person to help is a man who is resistant to change. 20. Nothing changes by itself. Time does not impact knowledge, it only reveals. 1. Intimacy with God requires making Him your priority. 2. Intimacy with God requires your willingness to be sacrificial for Him. 3. Intimacy with God is a product of time spent in His Presence. 4. Intimacy with God is the first price required for sustainable greatness. 1. Spiritual growth is not determined by your longevity in the Christian Faith or regularity in church. 2. The display of the gifts of the Spirit is never an accurate measure of Spiritual growth. 3. The only entity capable of making men know God is the Holy Spirit. 4. Worship is a ladder in the Spirit. We can use it to ascend dimensions in the Spirit. 5. If Worship did not change you then you did not worship. 6. A worshipper is not a musician or a singer. He is someone who understands the dynamics of hosting God. 7. God is glorified in Kingdom advancement and not in denominationalism. 8. The infinite wisdom of God is engaged by praying in the Spirit. 9. The level of your walk with God reflects in your love for people. 10. Impartation is the transference of possibilities. 11. A spiritual man is one who places utmost value on God’s Word. 12. The Spirit life requires that your desires, appetites and ambitions come under the submission of God’s Will. 1. It is wrong for Kingdom ambassadors to negotiate with life; we legislate. 2. God makes men peculiar by introducing them to His marvelous light. 3. The anointing backs up the sent Word of God to cause a performance. 4. It takes enlightenment (light) and empowerment (the anointing) to produce results. 6. Everything in God’s kingdom is Faith dependent. 7. The mind of God is a compendium of the infinite wisdom of God. 8. Believers are called to be demonstrators of the reality of God. 9. Stability in God’s Kingdom is gotten by understanding. 10. The more you know God, the more you know yourself. 11. God never trusts people He has not tested. 12. The hidden wisdom of God is engaged by praying in the Spirit. 13. In God’s Kingdom, you rise by the level of light you access and engage. 1. Motives, when not properly defined in relationships can result in frustration. 2. All relationships should have clearly defined expectations of behave and contributions. 3. In every relationship, there must be clarity and definitiveness of motives, roles and expectations. 4. True love is a choice. It is an act of your will. 5. Everything in life reproduces on the basis of relationships. 6. Relationship is a stream of income. Pay the price to keep valuable relationships even when it’s ego stinging. 1. The primary purpose of authority is Provision, Protection and Promotion. 2. To be successful, you must submit to God’s scriptural chain of authority. 3. You reproduce the grace at work when you’re genuinely connected. Loved this post? Share with your friends and leave comments. Also subscribe via your email below to get notifications of posts like this and more. This is amazing. More grace and wisdom. Wishing papa happy birthday indvance. Be blessed of the lord ma, thanks for this piece. Thanks for recharging me once again.. God bless you and God bless Apostl Selman. 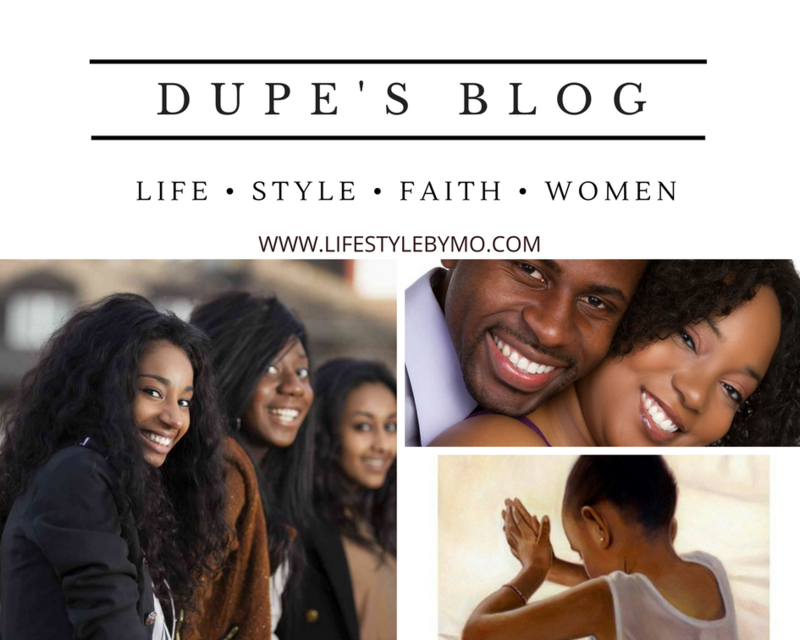 Dupe, God bless you a million. I love this. God bless and expand you! Awesome Awesome Dupe.. More ink to your pen. God bless you immensely daddy, we love you always! Well articulated…these words are so piercing. We Love, Honour and celebrate our father greatly. Wow… This is awesome. Great Grace Dupe…. 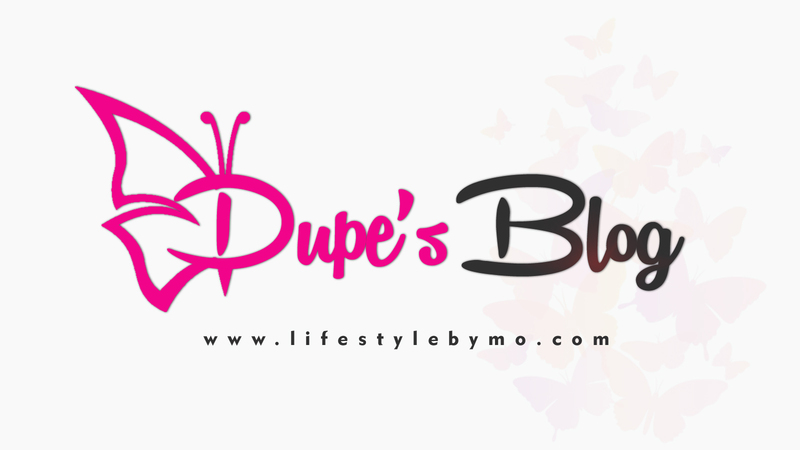 Modupe, this is a wonderful writeup. We trust God for greater levels of excellence and exceptionality in this line you have chosen. I love it. Oh.. I’m a changed person. Wow this is really awesome and inspiring especially when its coming from my great daddy Selman. May almighty Father increase the capacity of your divine wisdom Sister(we have a common father_Daddy Selman_winks). I truly bless by these posts. Ever sinse the first time I by God’s Grace listined to This great and timely man of God Apostle Joshua Selman my life never remained the same. I always thank God for this his servant because he is really a blessing to this generation. I pray for greater anointing/grace to do more exploit for God…Amen. I HAVE NEVER MEET HIM (APOSTLE JOSHUA SELMAN)ONE ON ONE BUT I HAVE EXPERIENCED HIS IMPACT VIA HIS MESSAGES IN MY LIFE FAR BEYOND YOU CAN EVER PHANTOM. SO MUCH THAT I HUNGER TO HEAR MORE OF HIS MESSAGES ONLINE BOTH IN MY LAPTOP AND PHONE, I PRAY GOD PRESERVE HIM LONGER FOR THIS DERAILING GENERATION AND THE GATE OF HELL WILL NEVER PREVAIL OVER HIM AND HIS HOUSE HOLD IN JESUS NAME…. MORE GRACE FROM GOD TO HIM. THANKS FOR BEING A BLESSING TO THIS DIEING GENERATION. This is powerful, I’ve being tremendously blessed by his messages..
More grace from our Lord Jesus Christ..
May God Almighty Continue To Increase You Sir, May The Oil Of God Never Lack Upon Your Life And May God Continue To Bless You, Your Family And Your Ministry In Jesus Name Amen. i need to have a word or two with you concerning your spiritual father. here’s my number, 08179833577. Kindly call my number (07039758453) or call the ministry’s line for any enquiry about Daddy. Good one dear. The world will also celebrate you! Thank you so much Nnamdi, especially for your call. I celebrate you! Koinonia days of meeting is Friday. At the Christ Gospel Church, samaru Zaria. GLORY TO GOD FOR APOSTLE JOSHUA SELMA’S LIFE.MORE GOD GRACE AND ANOINTING SIR.I LOVE YOU. You’re blessed sir. Are you on strong satellite?If not, where can I be watching your programmes on Tv at home?